This entry was posted in Education and tagged Goals, Growth Mindset, Twitter. Bookmark the permalink. Kudos to you for setting a personal, health-related goal, Lisa! In order for us to best serve others, we must be at our best. I love that you are going to tell your school’s story in a far-reaching way. I think educators need to do more of this to dilute the negative press we can get. Best wishes for a super year! Well said, Lisa! I look forward to working with you in the year ahead! There is no doubt you will not meet these goals. You go girl! let me be clearer (commenting on iphone is dangerous)…you will meet these goals, there is no doubt! ha ha – Thanks Lisa!! Enjoying your blog very much. Love the Open Letter to your teachers. 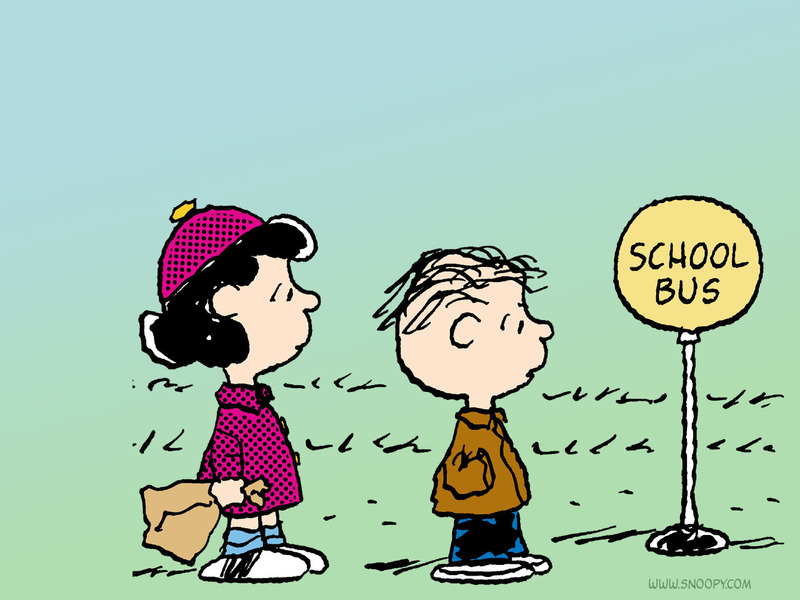 Wishing everyone a happy school year! Great post! I love you final statement: “There is much to accomplish, but we have the right staff, the right mindset, and the stamina and drive to be successful for all of our students!” I wish you the best of luck for a great school year filled with many accomplishments! Thanks for sharing your goals with us! Your goals mirror my own! I look forward to following you on your journey!